oops. i am late with this little feature that i have going on. somewhere in the world, it is still wednesday right? 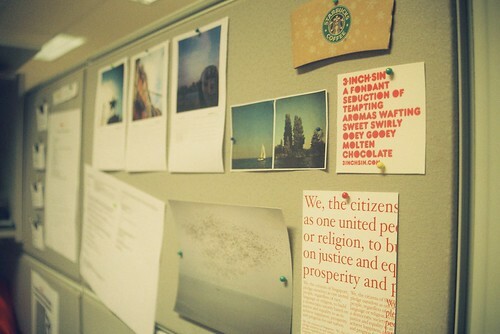 i guess it's only appropriate that the images i have chosen this week are vignettes from my office. 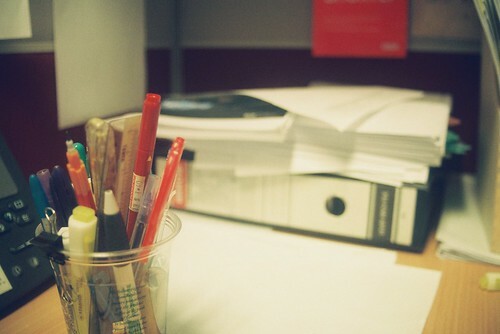 i have been chained to the desk this past week, coming to work at 8am, leaving only at 10pm. oh yes, woe is me. in any case, this week has been a bumper bonanza of amazing links, i have found it really hard to choose my favourites so you are getting a bit more than usual! salt + coffee watercolour technique, this is so simple i have to try it soon! freebie blog photo templates & fabric labels, two freebies in one! now we all can have beautifully prepared blog photo posts! design*sponge newspaper, so much inspiration! i only wish i can have the print edition. making coffee via the french press. coffee, monochrome, beautiful visuals. le sigh. via Dear Coffee I Love You, originally from Sprouted Kitchen. the death and life of a great american bookstore, if you feel tears prickling your eyes, you are not alone. 10 famous street photography quotes you must know, photography inspiration of the highest order.